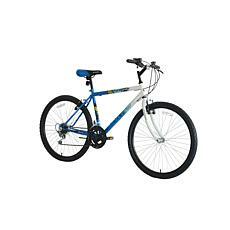 When you think back to your childhood, your mind probably jumps to memories of riding bikes with your friends and spending hours outside. 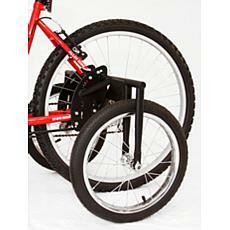 With today's technology, it's not always easy to get kids outdoors or encourage them to live active lifestyles. This can lead to all types of health concerns, so it's important to make sure your kids get plenty of sunshine exposure and physical activity. 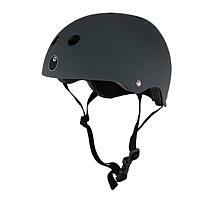 If this seems to be a fight in your household, think about investing in a bike, scooter, or skateboard for your child. 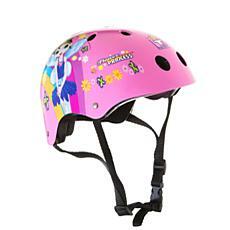 Any of them can make it more fun for kids of any age to get outside and have a great time. 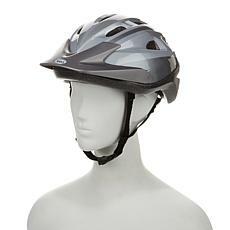 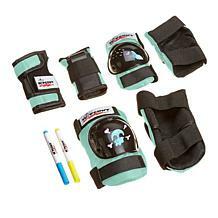 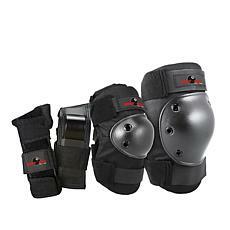 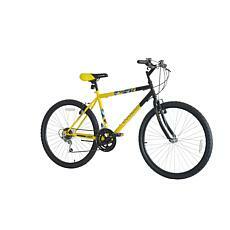 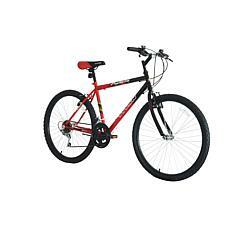 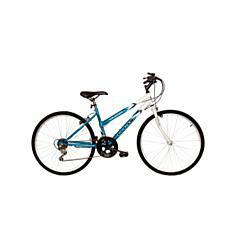 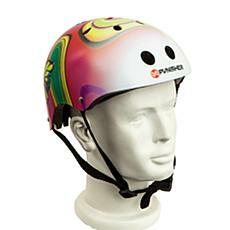 Make sure your kids have the right gear when they're riding a bicycle or skateboard. 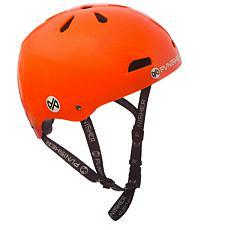 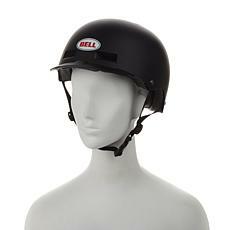 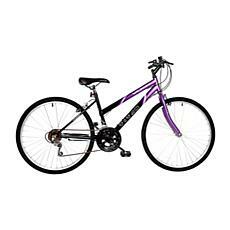 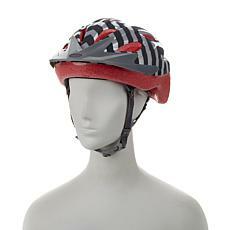 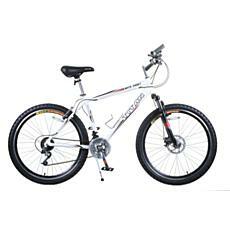 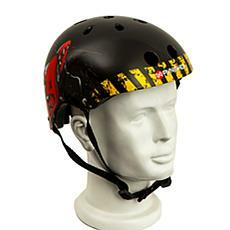 Bicycle gear includes a helmet and the right footwear, while skateboard gear often includes a set of kneepads, elbow pads, and a helmet. 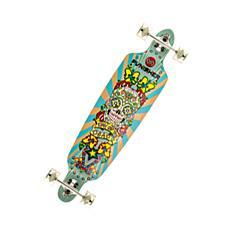 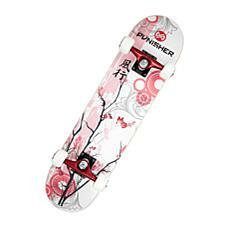 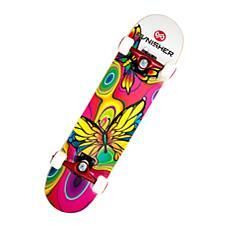 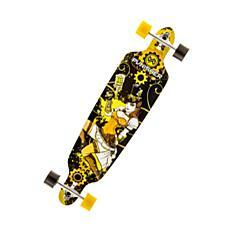 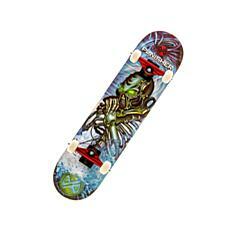 You can shop the selection of bikes and skateboards, along with the gear you need at HSN. 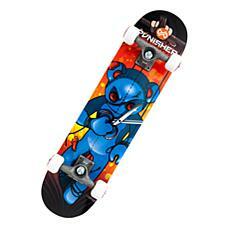 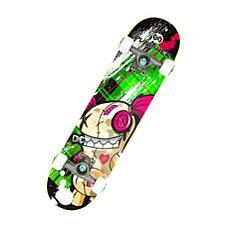 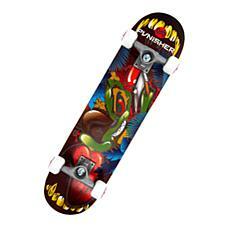 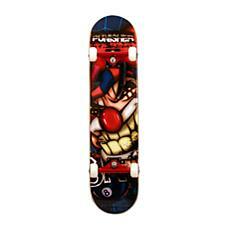 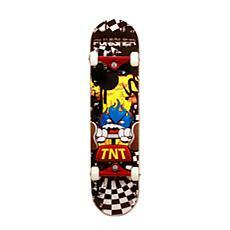 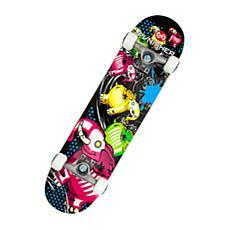 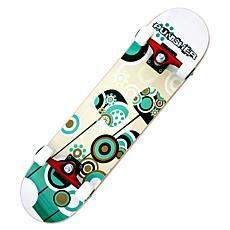 Check out the skateboards with unique designs on the decks, which can appeal to kids with specific interests and hobbies. 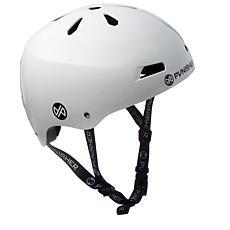 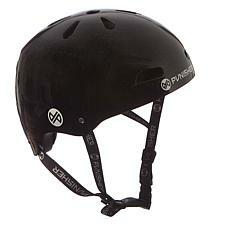 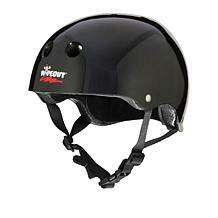 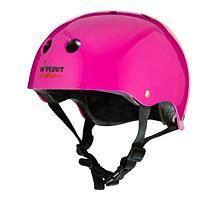 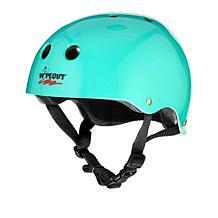 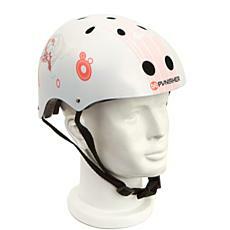 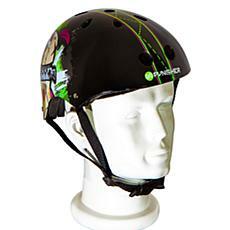 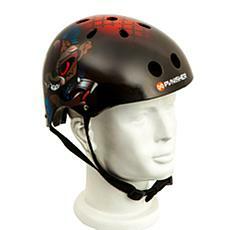 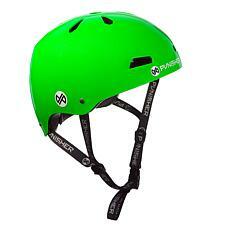 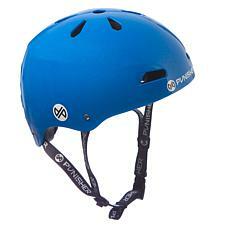 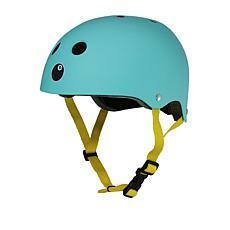 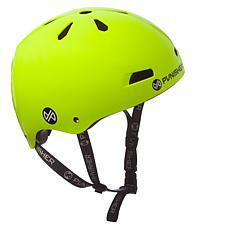 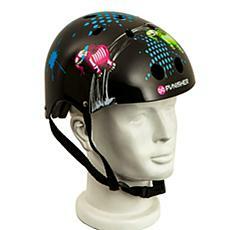 The helmets also show off cool patterns and colors, making them more appealing for your kids to protect their heads.